Parents: Here’s A Simple Way To “Fix” Common Problem Behaviors… In Just A Single Weekend! 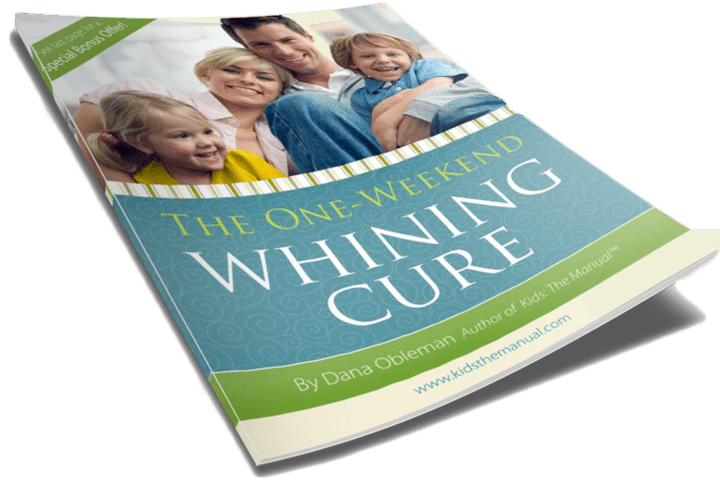 “I created The One Weekend Whining Cure to deal with one of my “pet peeve” habits – whining! 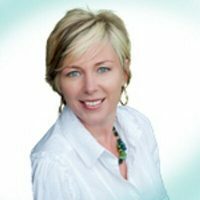 Over the years, this resource has been downloaded over 70,000 times… and parents from around the world have told me that this simple, step-by-step system has quickly eliminated all kinds of behaviors, including fighting, rudeness, back-talk, tantrums, and much more!